At the Urban Auto Spa Detail Center, you can make your vehicle look like new again by allowing us to rejuvenate the painted and upholstered surfaces of your vehicle. Detailing as a profession, refers to the complete and thorough cleaning and protecting of a vehicle, including removal of dirt, dust, wax, and debris from cracks, crevices, and other places not readily visible to the discerning critical eye. Detailing your car removes the dull haze, road tar and oxidation that regular car washing will not. We use a three step buffing process at Urban Auto Spa to treat and polish your paint. We then protect the finish with a carnauba wax or polish to give it that showroom shine. Tires, bumpers, chrome accents, and trim are treated as well. At the Urban Auto Spa of Franklin Lakes our staff has years of experience in auto detailing and reconditioning. 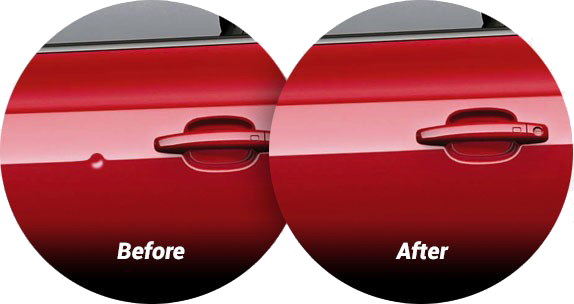 Many minor dents and dings can often be removed by using this technique as opposed to a costly visit to a body shop. 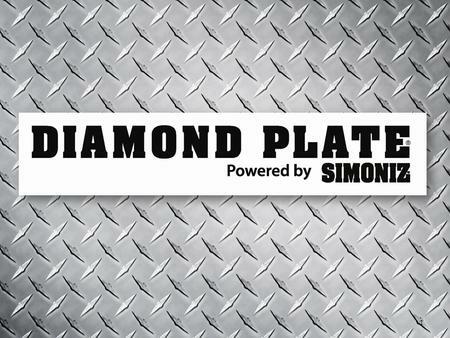 Diamond Plate by Simoniz is a nano-ceramic polymer paint coating that is designed to give your vehicle a long term exterior paint protection. At Urban Auto Spa of Franklin Lakes we can help remove that foul odor that’s been lingering inside your vehicle.